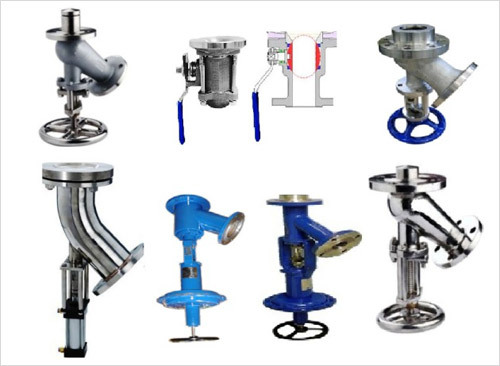 We provide superior quality industrial valves like safety relief valves, safety valves, flanged and screwed valves that are specially designed to offer high durability and optimum performance using materials like pure bronze, aluminum, carbon steel, cast iron, stainless steel, monel, hestalloy-c, pp, PVC, CPVC, UPVC, PTFE, etc and these valves are made for high durability and resistance to temperature and corrosion. 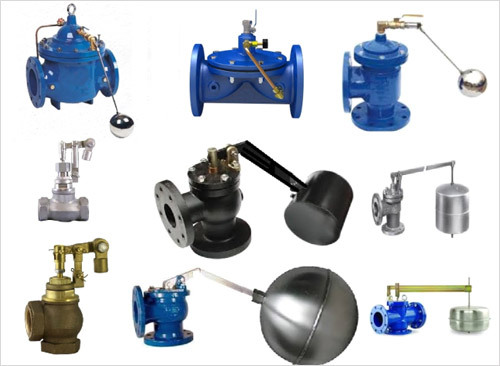 Functionally different valves like Safety Valve, Safety Relief Valve, Pressure Reducing Valves, Breather Valves, Gate Globe & Ball Valves, Air vent Valves, Condensate Drain Valves, Excess Flow Check Valves, Pipeline Specialty Valves, Flush Bottom Valves and Float Valves are available with us. Kindly refer to the separate category of Safety Valve & Safety Relief Valve where have been described in detail. Kindly refer to separate category of Breather valves and Excess Flow Check Valves under Safety Fittings. 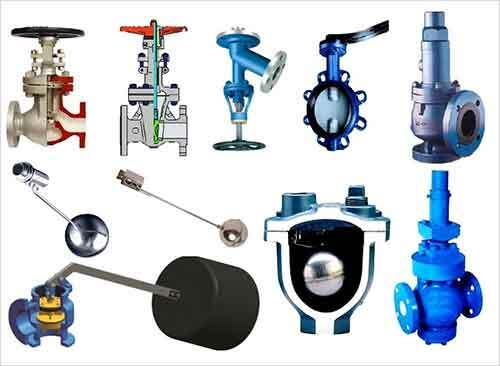 We are known as manufacturers of shut off valves like Gate Valves , Globe Valves, Check Valves, Needle Valve, Butterfly Valves and Ball Valves. We provide superior quality industrial shut off valves that are specially designed to offer high durability and optimum performance. 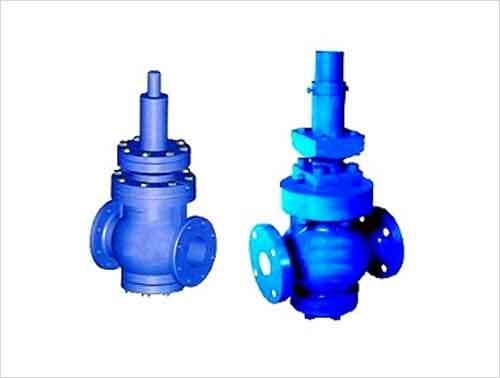 Using materials like pure bronze, aluminum, carbon steel, cast iron, stainless steel, monel, hestalloy-c, PP, PVC, CPVC, UPVC, PTFE, etc and these valves are made for high durability and resistance to temperature and corrosion. We provide control and shut down valves in various models like Straight/ Angular pattern and Y-Pattern valves. Fluidyne compactly and very delicately designed flush bottom valves offer hassle free installation. 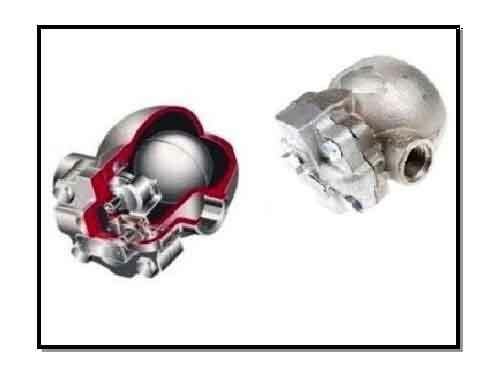 The design also includes rising and receding discs that help stabilize the valve. Their sizes range from 15 NB to 300NB. If required we can customize few aspects of this effective flush bottom valves. Fluidyne manufactures compact ball type flush bottom valves. Valve operation is manual or by manually operated gear train and also by pneumatic diaphragm operated spindle. Fluidyne manufactures these valves in Carbon Steel, Stainless Steel and Bronze. 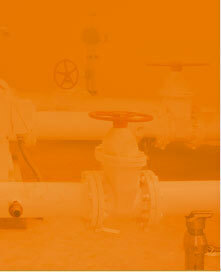 Fluidyne premium quality float valves are used to control level of liquid in tanks and vessels. They are operated by lever operated float. Seating is soft seat made of PTFE or Neoprene for tight shut off. Floats are available in spherical, cylindrical or capsule shape in copper, stainless steel, PVC, PP or SS-PTFE lined. Sizes range from ¼” (6 NB) to 12” (300 NB). Mounting available is horizontal, vertical or in-line. The float valve is available in low pressure (L.P.) for working pressures up to 3.5 kg/cm2 and high pressure (H.P.) for working pressures up to 10 kg/cm2. Fluidyne Superior quality equilibrium float valves are suitable for higher working pressures and for higher line sizes and also for higher flow requirements. These valves are designed very creatively, so that they offer optimum performance. 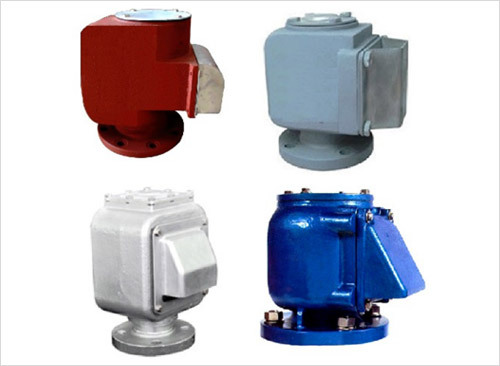 They are mechanical float operated automatic level control valves suitable for tanks and reservoirs. The slow rate of valve closure ensures reduction of induced pressure within the main lines. They are rigid in construction having angle or straight pattern. Flanged and screwed process connections are available. The piston balances the downward pressure of hydrostatic force on the seating surface enabling tight shut off when the required level is reached and smoother opening of the valve when the level goes down. Bolted covers with dust seal protect cylinder and seal from ingress of debris. The maintenance is simplifies by easily replaceable piston seals and rubber seal ring. 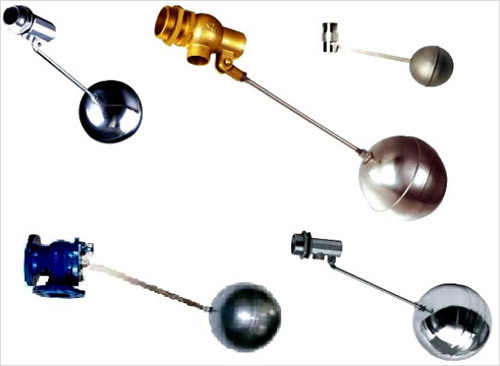 These equilibrium float valves are manufactured in cast iron, carbon steel bronze and stainless steel with floats made from stainless steel, PVC and PP in spherical, dish and cylindrical shapes. Sizes range from 1/2" (15 NB) to 20" (500 NB). Simple and design makes them easy to install. 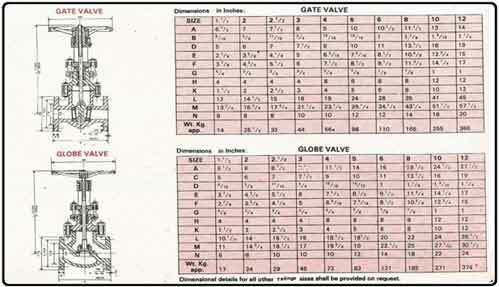 They are direct acting types valves which serve as the actuating means for operating the valve plugs. 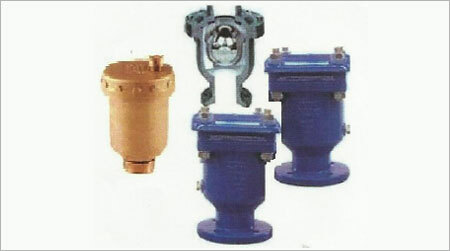 These valves can be custom designed as per specific requirements. 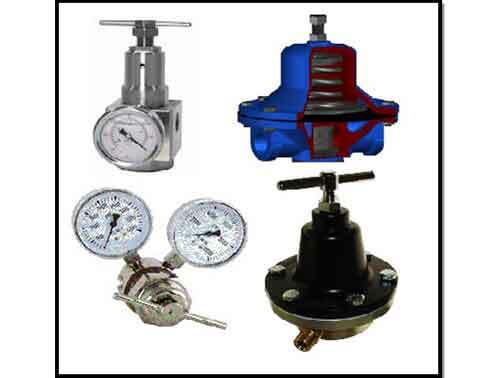 Primary Pressure Regulators From 28 to 1.0Kg f/cm² g.
Secondary Pressure Regulators From 10 to 1.0 Kg f/cm²g. Differential Pressure Regulators From 7 to 0 Kg f/cm²g. Pilot Operated Type Secondary Pressure Regulators From 22 to 0.5 Kg f/cm2. Installation of this valve makes it possible to regulate the fluid pressure at a constant value on the outlet side of the valve, irrespective of fluctuation in load. Set pressure is designed within a range of 10 to 1.0 Kg f/cm²g. Installating of this valve makes it possible to regulate the pressure differential between the outlet (or the inlet) side of this valve and the line pressure of a different system at a constant value, irrespective of fluctuation in load. Set pressure is designed within range of 7 to 0 Kg f/cm²g. Installation of this valve makes it possible to regulate the fluid pressure at a constant value on the outlet side of the valve, irrespective of fluctuation in load. Set pressure varies for each model, but it is designed within a range of from 22 to 0.5 Kg f/cm2. Fluidyne condensate drain valves are used to automatically drain condensate from steam or air lines. Fluidyne condensate drain valves are manufactured in C.I., Carbon Steel and Stainless steel. Fluidyne Vent Plugs and Bleeder Valves are used to manually vent excess pressure or to drain fluid from tanks or vessels. They are also used to drain condensate from air receivers and other air tanks. They are used to vent out trapped air from pressurized pipelines and vessels. 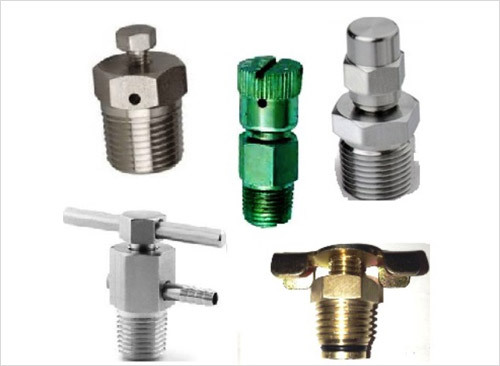 Fluidyne Vent Plugs and Bleeder Valves are manufactured in Stainless Steel, Forged steel, Bronze and other materials.